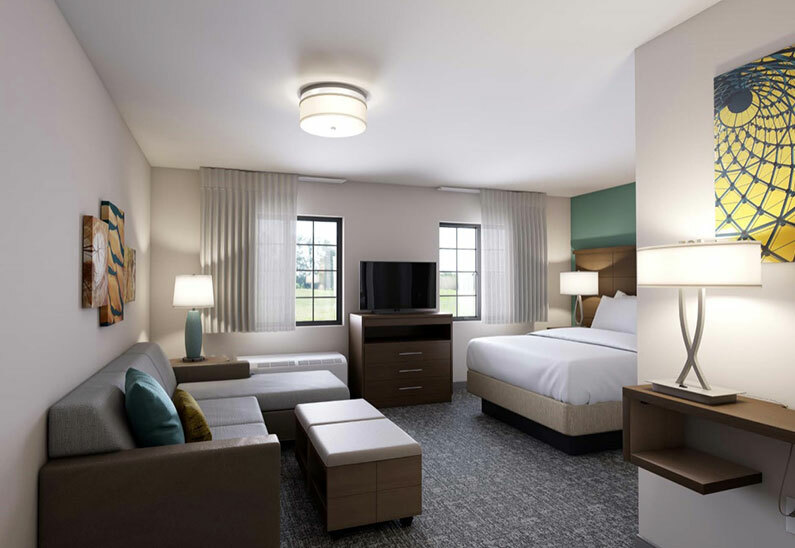 Spacious, stylish suites, fully-equipped kitchens complete with cookware, luxurious bedding and flat screen TVs. 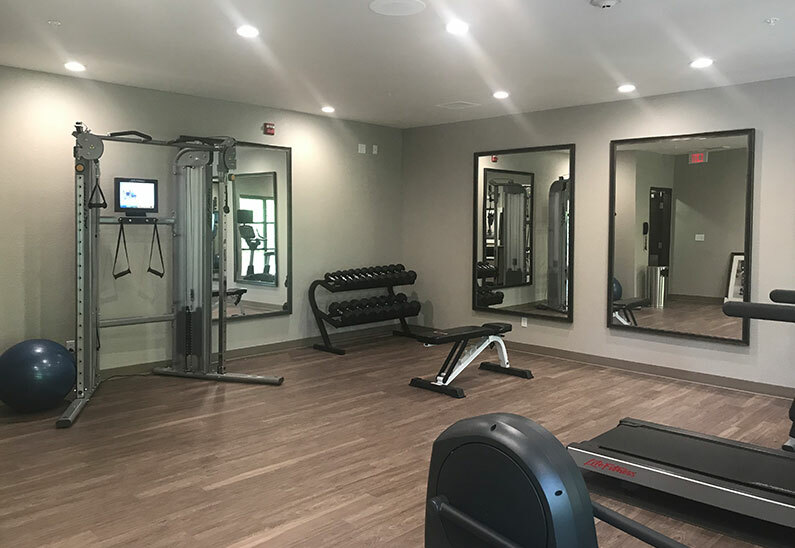 Complimentary daily hot breakfasts, plus a 24/7 business Center with high-speed Internet to keep you connected and a gym with an indoor pool and hot tub to keep you fit and relaxed. Come find all that and more at the upscale Staybridge Suites Columbia today. You'll feel right at home the moment you walk in the door. 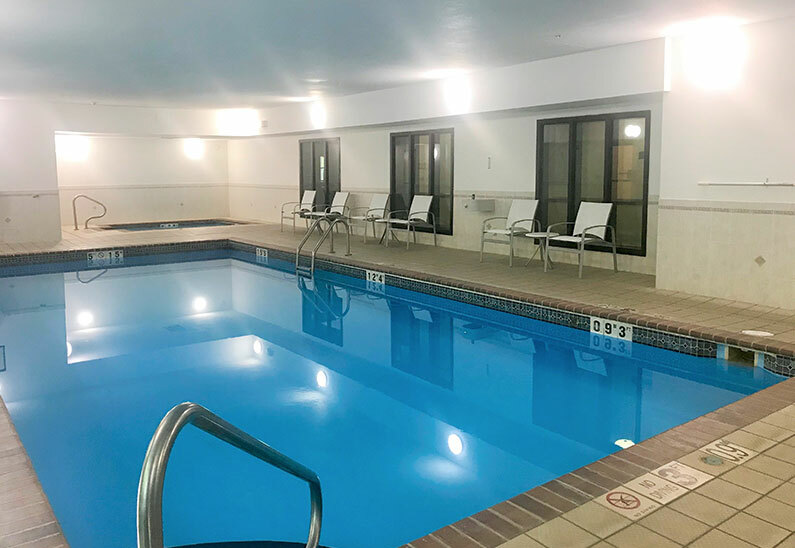 Right off Highway 63 and I-70, Staybridge Suites Columbia is conveniently located just minutes from Mizzou, the University of Missouri Women and Children's Hospital, Rock Bridge State Park or the hundreds of fine shops, great restaurants and growing businesses in The District Downtown. 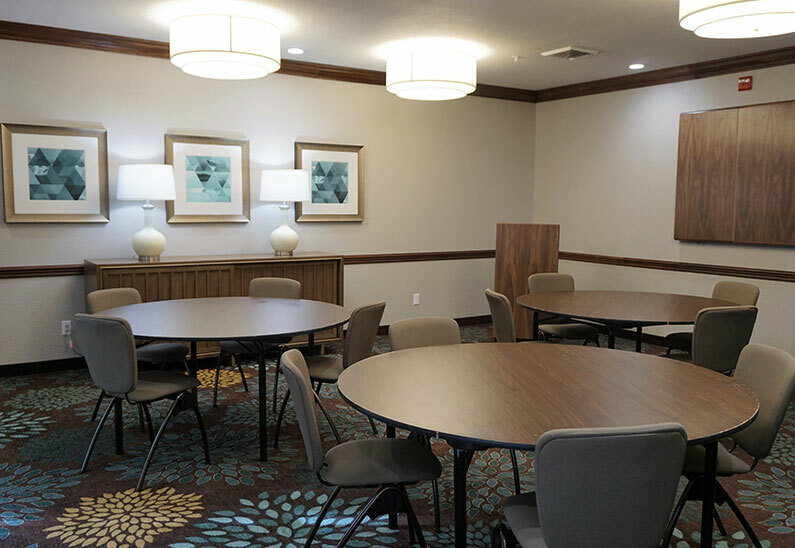 Be it for a night or a few weeks, whether you're in CoMo (as the locals call it) for business or pleasure, come experience our stylish and spacious all suites extended stay hotel soon.